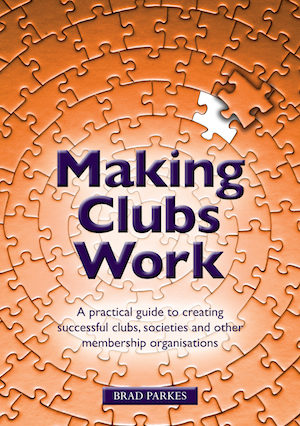 As anyone knows who has tried to organise any sort of group, from a book club to the National Trust, from a scout troop to a business networking group, it is an enterprise fraught with challenges – acquiring members, involving members, retaining members, keeping the organisation focused, functioning and vibrant – none of this is easy. 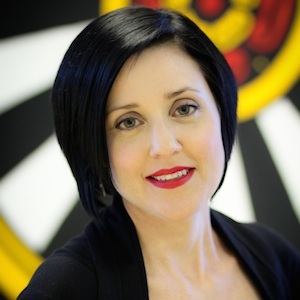 Brad Parkes has been involved with membership organisations at the highest levels for a number of years, and has developed a number of tried and tested strategies and approaches which, when applied, will help any membership organisation to flourish. A skilled and much sought-after speaker, Brad presents his ideas in a lively and attractive way, using a threefold approach – through the story of a young man, Billy, just starting out on his career, his boss and mentor Alex, and a café called Archie’s; through case studies and real-life examples; and, finally, through suggestions, hints and tips to apply in order to a membership organisation successfully. It is Brad’s great belief that membership organisations play an incalculably valuable role in providing individuals with a sense of belonging, a place and a purpose, and that, in today’s increasingly fragmented society, it is crucial that membership organisations of all sorts and sizes survive and thrive. Once you have read this book, I encourage you to log on to the website and register on the forum pages to share the ideas and thoughts that work for you. Here, you can also learn from those who are sharing their ideas and connect with others who are in the same boat or have been and have found a solution. Copyright © 2019 by Brad Parkes.